New craft books are published every day. 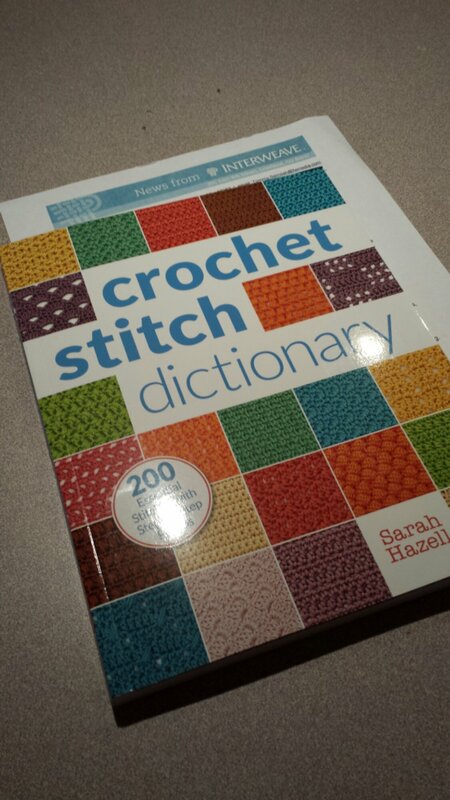 I love looking at them all, but the ones that really get my attention are stitch dictionaries. I use them for ideas when I’m designing, and I like just paging through them. 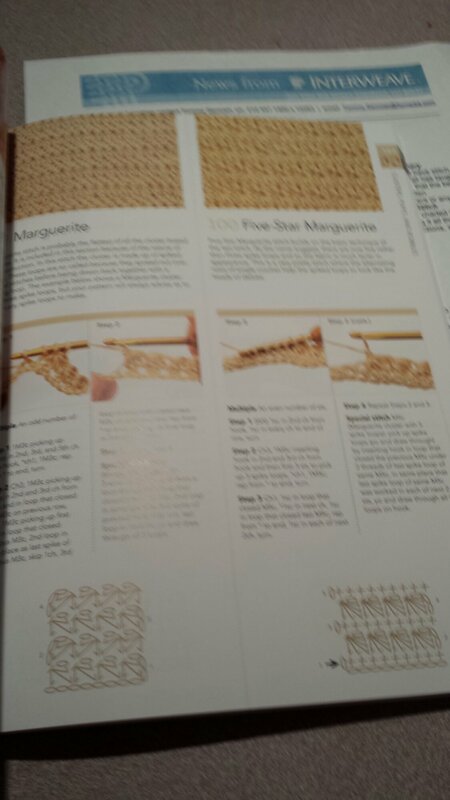 This one, Crochet Stitch Dictionary, new from Interweave, by Sarah Hazell has 200 stitches and combines color photos, charts, and written instructions. ← It’s National Crochet Month!